This article includes affiliate links so we can continue to make Miss Millennia mag even more awesome! 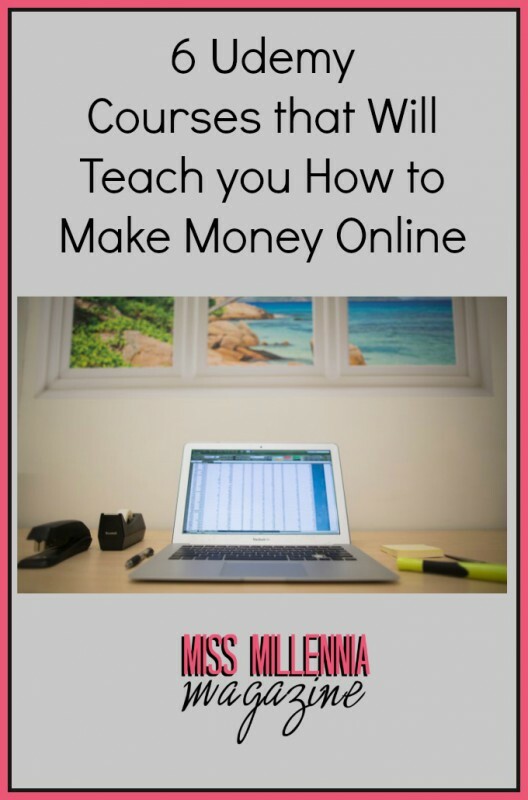 Making money online has never been easier than it is in 2015 thanks to the variety of methods and instructional courses out there. And, of course, who doesn’t want to earn money online? I am often asked how I make a living online and I figured I would point those same folks to the various Udemy courses online which show you how you can earn money online. Udemy, which is an online platform for online learning, is one of the leaders of the pack in terms of online learning marketplaces. In this article, we will take a look at 6 Udemy courses that will teach you how to make money online. 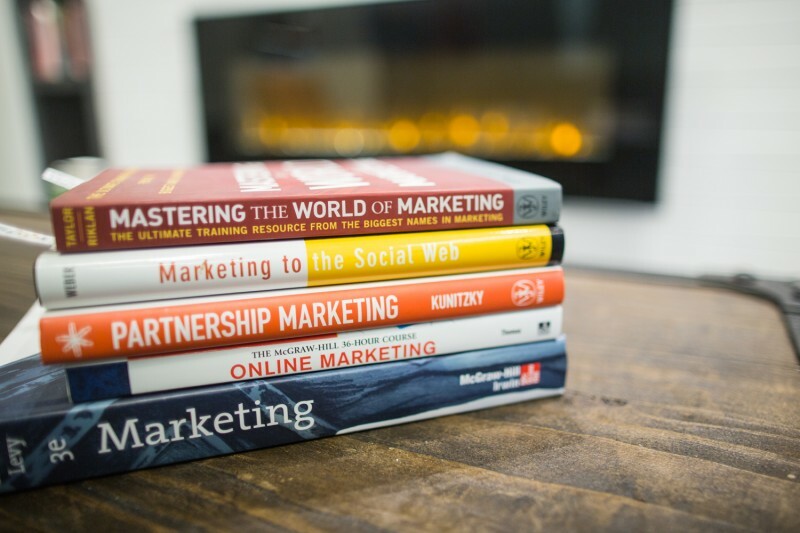 This is a course offered by Udemy that offers students the necessary skills, experience, and steps to take their great experience and knowledge to turn it into a completed book. They give students daily targets and will track your progress each and every day for 30 days. By the end of this course, if you follow all of the steps, you will have yourself a completed book! You can check out their course by going here. This course offered by Udemy will provide students with the necessary information to understand and successfully utilize SEO (Search Engine Optimization). SEO is essentially the process of affecting the organic visitors/traffic that a web page will get. This course is great for beginners who the want to learn the basics, as well as get tips and tricks from the instructor, Len Smith, who has been in this industry for decades. Check out this course here. This course from Udemy will give students an in-depth look at everything Facebook, and how to utilize it successfully. This course will not only help you be more successful in all areas of Facebook, it will also help you be able to generate more income. This is a video course so you will get clear and comprehensible instruction. Ready to boost your Facebook education? Check it out here. If you’ve ever wanted to learn and understand the world of podcasting and be able to become a podcasting master, then this is the course for you! This course will take you from a complete podcasting newcomer, to a pro, all in this one course. This course includes over 10 hours of lessons and was created by successful podcaster Steve Cherubino. Learn to do your own money making podcast by going here. Almost everybody has the dream of starting their own business, as opposed to working for somebody else. If that’s the case, why do so many people not pursue it? The answer is simply that it takes much more hard work than most people are willing to put in. This course will provide you with a step by step guide to take your dream of starting a business, and turn it into a reality with numerous hours of content. The best part about this one is that they teach you how to come up with an idea and how to start earning income from it in only 30 days. If your goal is to create a high quality website, this is absolutely the course for you. This course is a super easy to follow, step-by-step by guide for building your own great website. Hours and hours of content and numerous tips and tricks make this a great option for anyone looking to create a website for their business or to sharpen your skills when it comes to website building. Learn to build your own website by going here. So there you have it! 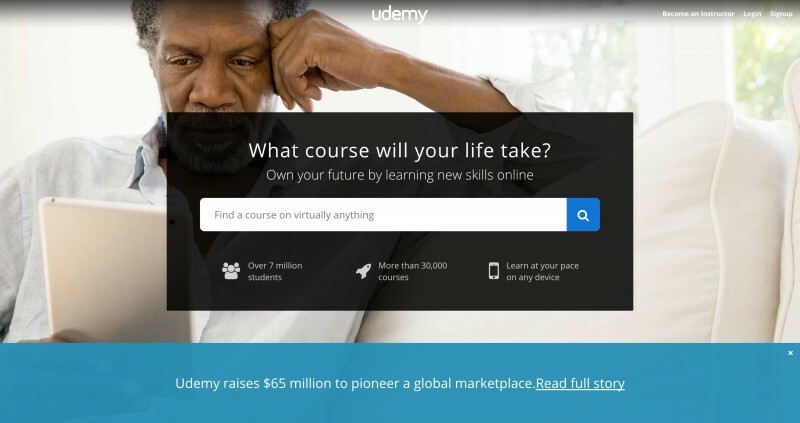 We’ve listed 6 great Udemy courses that will help you earn more money online, each in their own specific way. If you take one (or more!!) you’ll be well on your way to earning some great supplemental income online! Previous Post: « Hudson Valley: New York’s Best Kept Secret!